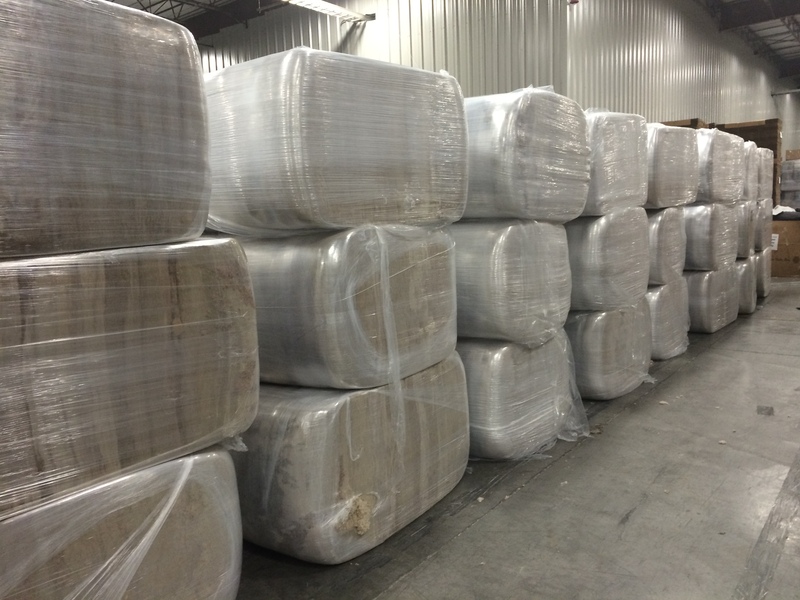 Aquafil USA shipped its first load of sheared carpet fluff to Slovenia as part of a new operation to contribute to the ECONYL® Regeneration System. 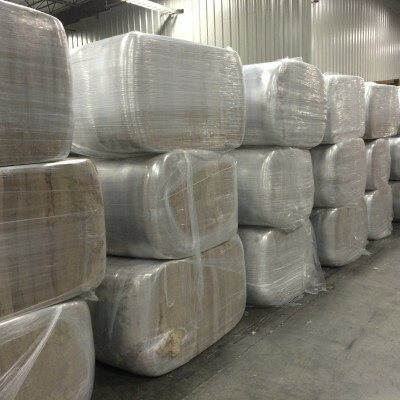 For its first significant contribution to the regeneration system, Aquafil USA sent 43 bales of sheared carpet fluff from its Cartersville plant to the waste treatment and preparation center Ajdovšèina, Slovenia. From Ajdovšèina, the sheared carpet fluff will travel to Ljubljana, Slovenia to be put through the ECONYL® Regeneration System. Made from 100% regenerated materials, ECONYL® fiber is used in the creation of carpets, sportswear, swimwear and hosiery.